Brands picked based on past company performance and adoption of new technology weighted on price. Brands picked based on past company performance and adoption of new technology weighted on price. Weight classes and battery duration are also discussed! This is a very important topic! 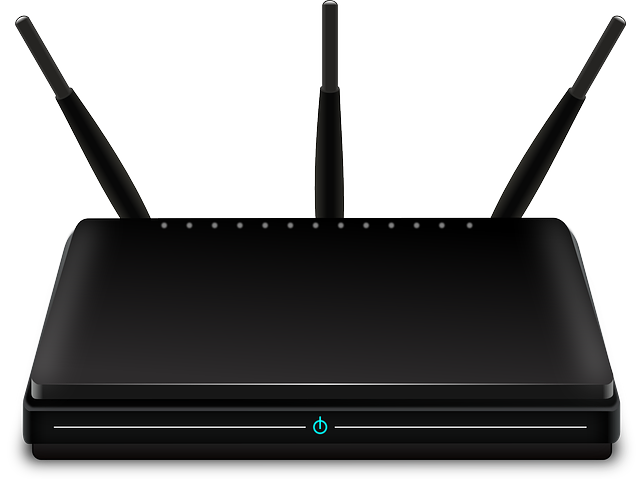 Finding the proper router and modem combination to ensure stable internet is a must in any home or business!